The ability to track work trucks operating in the field is a huge advantage for every type of business. First of all, having real-time access to trucks in operation gives management the ability to know where each and every employee is located at all times. This is significant for delivery businesses or construction operations that might need to route employee(s) to particular location in the swiftest time possible. However, truck GPS tracking technology provides far more than simply information related to where a vehicle is located. In fact, truck GPS systems can send alerts if a truck is stolen, record mileage, provide data related to vehicle maintenance via the OBDII Port (On Board Diagnostics), assist in temperature control, and even record if a tow truck’s boom was active! With so many features live truck GPS tracking can offer businesses it is easy to see why the locator technology is more popular now than ever before! Semi truck GPS solutions and commercial truck GPS systems typically require more than the standard mileage documentation and real time locational data captured by many real-time GPS devices. Commercial truck GPS solutions need to provide live tracking, detailed driving activity reports, messaging solutions, and of course have E-logs that meet the ELD Mandate (Electronic Logging Device). 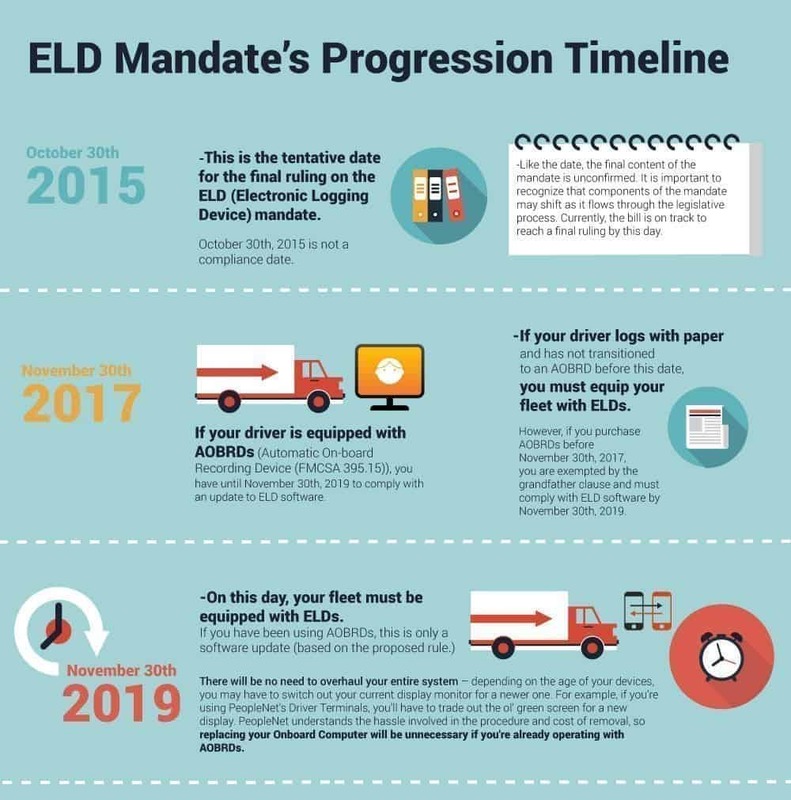 This is significant because it means that the truck GPS but be used to electronically document a driver’s Record of Duty Status (RODS), which replaces the paper logbook many commercial truck drivers currently use to record their compliance with Hours of Service (HOS) requirements. Business looking for a comprehensive GPS fleet tracking solution will quickly discover that nothing is more effective than real-time GPS. This is because real-time truck trackers can provide auto-theft prevention, alerting features to notify managers if employees are speeding, and basically a solution to always keep a concerned eye on any mobile assets. Even if a business is not seeking a ELD Mandate fleet tracker (commonly used among commercial applications) they can still acquire a wealth of information with the more popular consumer-grade live GPS tracking systems. Start/stop reports, excessive speeding notifications, mileage accounting systems and so many more featured are all available for no additional cost through the online tracking software of almost all real-time GPS trackers. In fact, the tracking software can even be shared online so service-based business such as food truck operations can share the truck GPS tracking location on Facebook, Twitter or a company website with loyal customers. This can help those service-based businesses stay more connected with clientele. 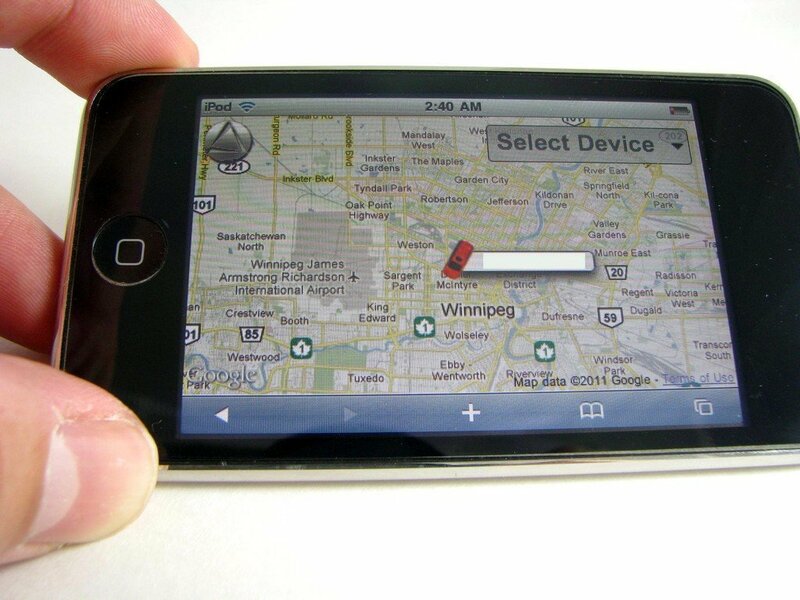 According to truck GPS reviews, the best real time GPS on the market today is the Live 54. Smaller companies have the need for truck GPS systems to record driving activity but often want to avoid paying the monthly data plans associated with real-time GPS trackers. This is where GPS data loggers can provide a solution! This is because GPS data loggers offer the ability to record each location a driver arrives/departs, how fast each employee was operating a company truck, and detailed reports regarding overall driving activity! First, the business equips a GPS data logger to the company truck or commercial vehicle they want to monitor. Then either at the end of that business day or some other time in the future they remove the truck GPS device from that company vehicle. GPS tracking data is then downloaded to a computer where fleet management historical data can be reviewed. 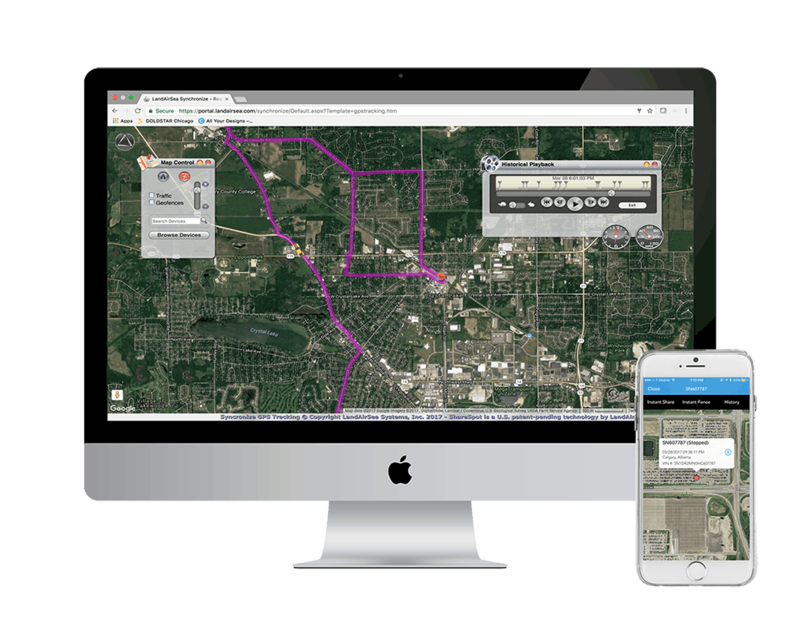 Data from the GPS logger can demystify where a company truck was at throughout the week, addresses that were or were not serviced, vehicle speeds and more tracking data! The best part is that truck GPS data loggers have a global footprint and therefore will work anywhere in the world! 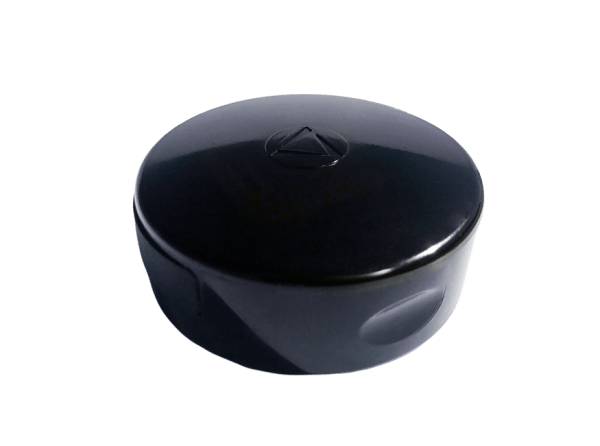 According to truck GPS reviews, the best GPS data logger on the market today is the Flashback GPS tracker.